Can I Join As A Flamingo Paperie Partner? Yes you can join as Flamingo Paperie Partner like me now! I have published an updated post to include all information about Joining as a Flamingo Paperie partner for the United Kingdom, New Zealand, Australia and France. There are also opportunities for business customers within Australia and New Zealand as well as Internationally. If you’re based in the UK, France, Australia or New Zealand you can easily join online today. Click to visit my partner site. Registration as an Independent Flamingo Paperie Partner was initially possible only for ex-Phoenix Traders. However, many people expressed an interest in joining the new business despite there being no customer websites or business kits available at this time. Flamingo Paperie was in it’s pre-launch phase to provide a Christmas range to those Phoenix Trading fans who were waiting expectantly for the release in September. Potential partners wishing to join Flamingo Paperie could do so only until the end of November 2017. Cost of registration was £15 and that covered your insurance for home and public events + gave you access to purchase at wholesale prices. A Christmas range was available along with a selection of everyday greeting cards (click links for brochures). 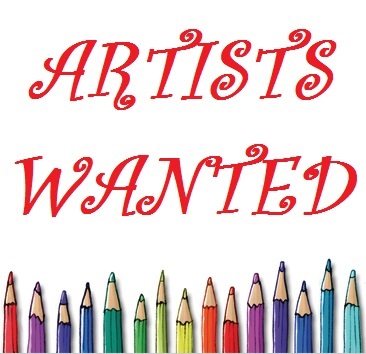 If you would like details on how to join – please email me at samantha@lovecutestationery.com or use this form. Not sure you want to jump right in now and would rather wait for full business kits, websites etc in January then please do register for my Flamingo News email newsletter. 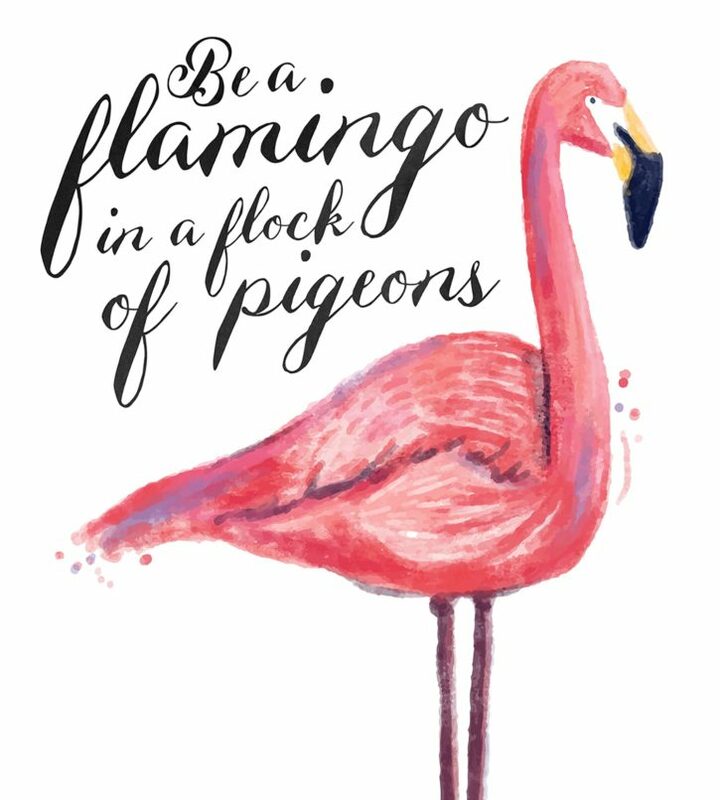 I will also be providing information on the NEW & exciting Flamingo Paperie Customer Club launching in January 2018. NB: registration fee will not be £15 in January but will be a full registration offer! 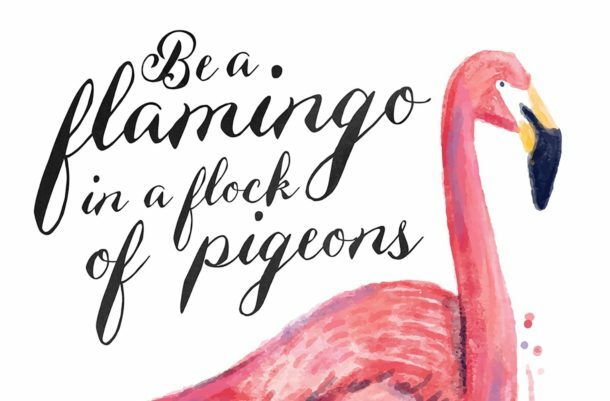 Use the form below to register for Flamingo Paperie updates from me. Never miss out on another special offer or product release from Flamingo Paperie again! Please check your inbox for a confirmation email as subscription is not complete until you confirm your email address. Please add me to your safe senders list so you don't miss out on all the latest news and offers. No spam, just the latest Flamingo Paperie news! When the new company name was announced it seemed we were surrounded by Flamingo merchandise. Everywhere you looked it was pink flamingoes everywhere from umbrellas to shopping bags, from clothing to bedding!